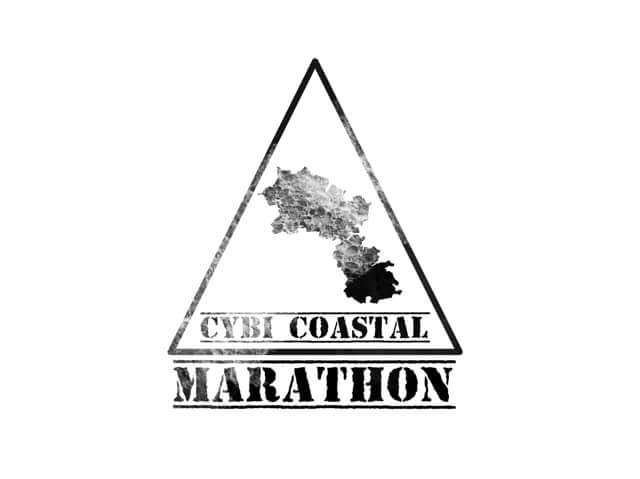 The second Cybi Coastal Marathon will take place on Saturday, 3rd August 2019. 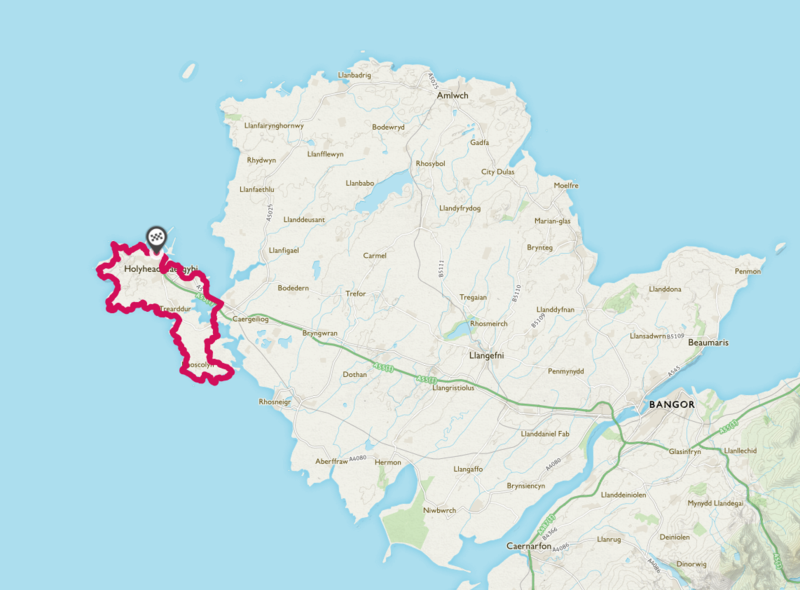 Circumnavigating Ynys Cybi on the Welsh national coastal footpath and Anglesey coastal path. Cybi Coastal is hoping to establish itself as one of the most scenic marathons in the UK. With a limit of 200 runners, we hope this event will attract participants from across the UK who will come to compete alongside local runners on this fantastic route. Due to the nature of this event, we have set a minimum age limit of 18 years of age on the day of the race. 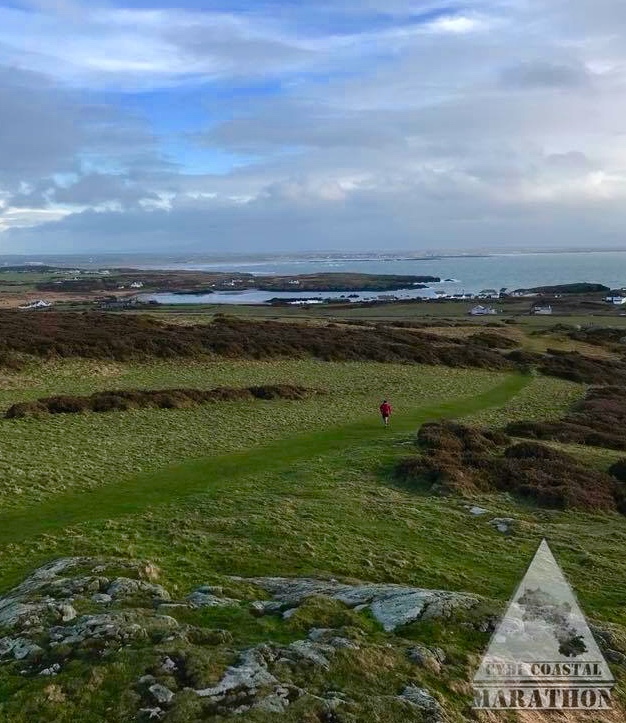 The Cybi Coastal will be partially way-marked and will follow the paths, tracks, beaches and coastline of the Welsh national/Anglesey Coastal Path. The entire route passes through magnificent coastline scenery with fine views of wide bays, sandy beaches, dramatic cliffs, the famous South Stack lighthouse and the summit of Holyhead Mountain. Participants will be chip timed by our timing partner and we will provide split times and finish times for all participants after the event. Starting in the port town of Holyhead this race takes you on a variety of surfaces. Easy going paved paths, a small amount of road sections, sandy beaches, fields and single tracks. Tricky cliff tops and with a few good hill climbs and to top it all off a short sharp climb to the top of Holyhead Mountain and back down to sea level. Depending on the weather, this course can be very muddy and trail shoes are highly recommended. These are PROVISIONAL TIMES, you will receive your final information in the weeks before the event. Saturday, 3rd August, Registration opens 07:30hrs -09:30hrs. The race starts at 10:00hrs. Entrance fee is £30. This gets you entry to the full marathon, Timed course, Branded Cybi Coastal technical t-shirt, Finishers medal, 5 water stations along the course, Partially way-marked course. See our Facebook Page for further info. For the results of the 2018 Cybi Coastal Marathon, click the button below. Cybi Coastal will be run as a not for profit organisation. As 2018 is Visit Wales year of the sea, we have chosen the RNLI Holyhead and Trearddur Bay lifeboat stations as our main charity partners for the Cybi Coastal. Biopac has kindly donated compostable cups for use at the water stations.